G MARKUS G Edits #4 vinyl at Juno Records. 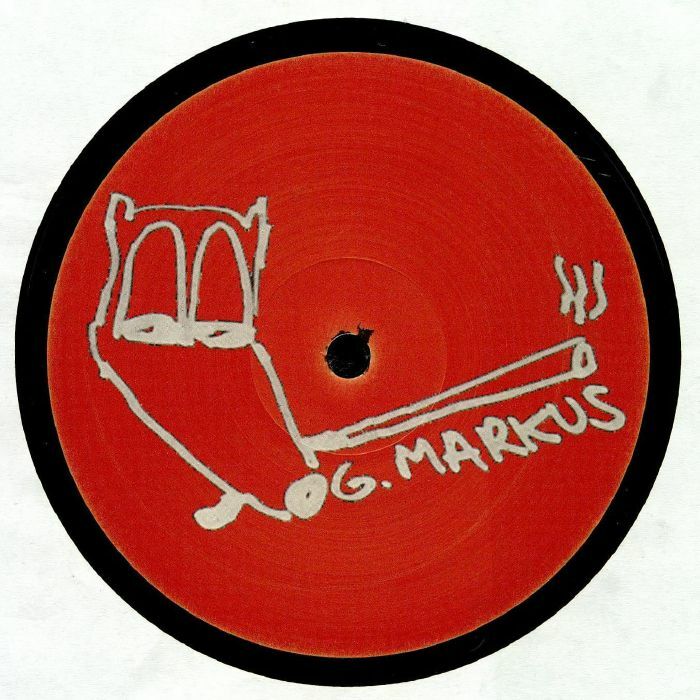 The fourth volume in G Markus' ongoing G Edits series delivers some serious disco heat from start to finish. 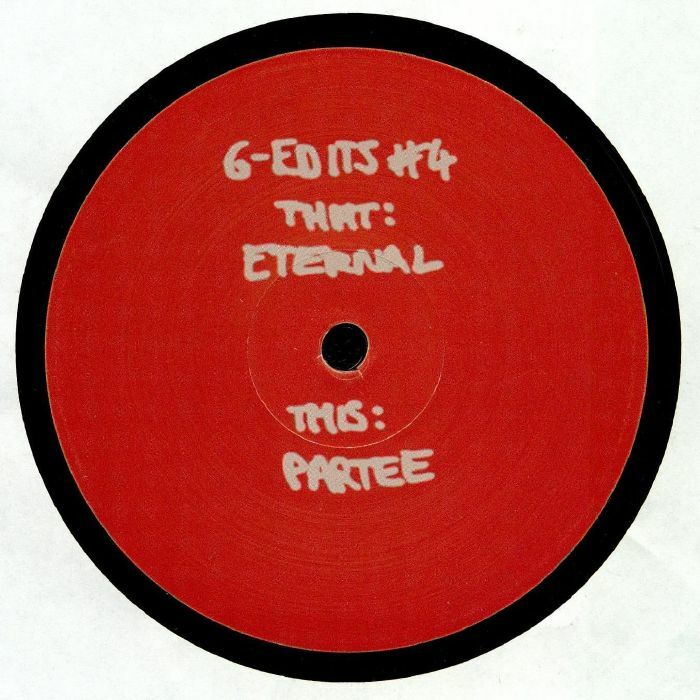 While many will enjoy the more relaxed, groovy and gently housed-up B-side, "Partee" - all walking bass, sun-kissed chord progressions, eyes-closed synth stabs, jangling guitars and soft focus blue-eyed soul vocals - it's A-side "Eternal" that undeniably hits home hardest. Heavier and sweatier with subtle deep house flourishes (think drawn-out chords and filter tricks), the edit is based on a Latin-fired disco workout that boasts spiraling orchestration, eyes-closed rock guitar solos and a big budget horn section.